​Electricity is a type of energy that was discovered over 100 years ago. 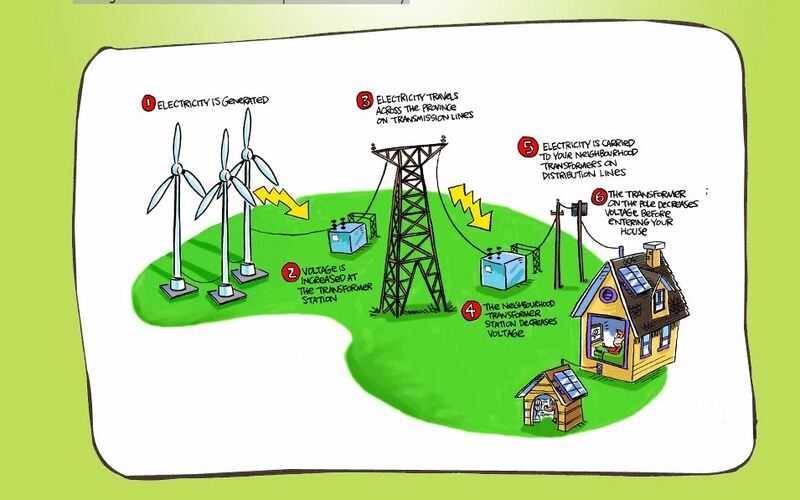 One of the most common ways to make electricity is by converting other energy sources, such as coal, natural gas, and oil or solar, wind and falling water. Imagine a world where you couldn’t turn on a light, a computer, or even use the phone! Obviously, electricity is important to us. That’s why it’s time to rethink our relationship with this valuable resource and figure out how we can do our part to use it wisely.